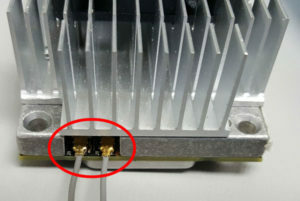 kdb357: Location of WiFi Connection on NVIDIA® Jetson™ TX2 and Jetson™ TX1 Modules - Connect Tech Inc.
Connect Tech NVIDIA® Jetson™ TX2/TX1 carrier boards do not have connectors for the WIFI antenna. 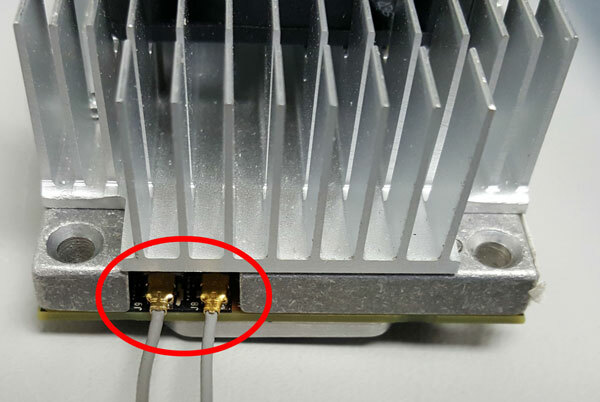 The WIFI antenna connection can be found on the side of the Jetson TX2/TX1 module. The connector used is a U.FL mini RF connector.